6 x 6", oil on birch panel, 2016. Sold. 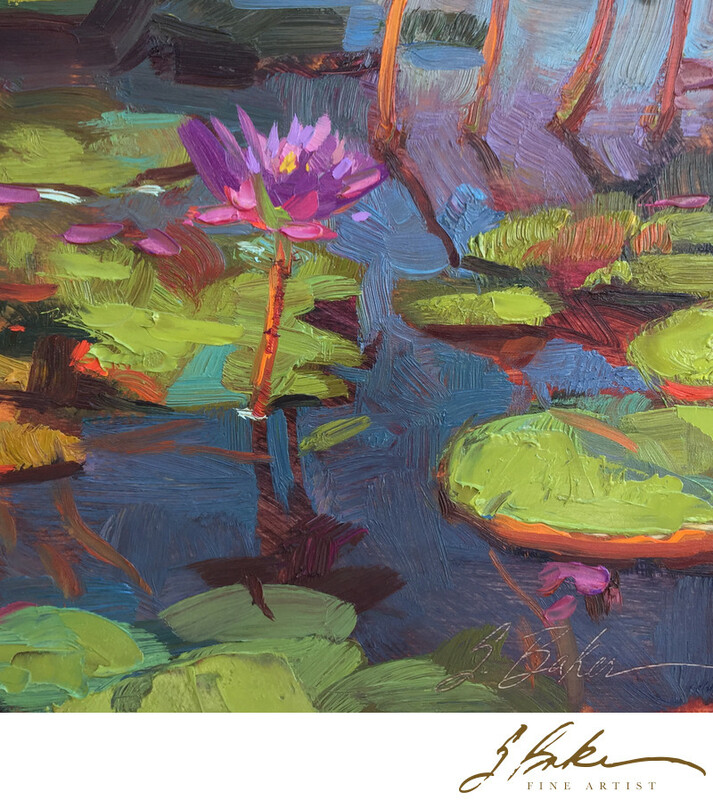 This set of waterlilly paintings was painted en plain air at the International Waterlilly Garden in SanAngelo, Texas as part of EnPleinAir Texas, 2016.